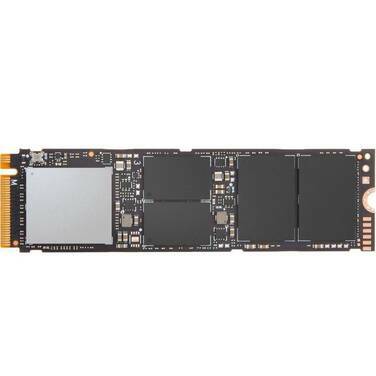 Intel 2TB SSD, 760P Series, M.2 PCIe NVMe, 3D TLC NAND, Read up to 3200MB/s, Write up to 1600MB/s ONLY WHILE STOCKS LAST! Thanks to Intel’s industry leading quality and reliability, the Intel® SSD 760p Series supports AES 256-bit self-encryption and offers a 5-year limited warranty. A small M.2 (80mm) form factor offers a wide range of capacities and simply plugs into M.2 - M key slots on major motherboards.